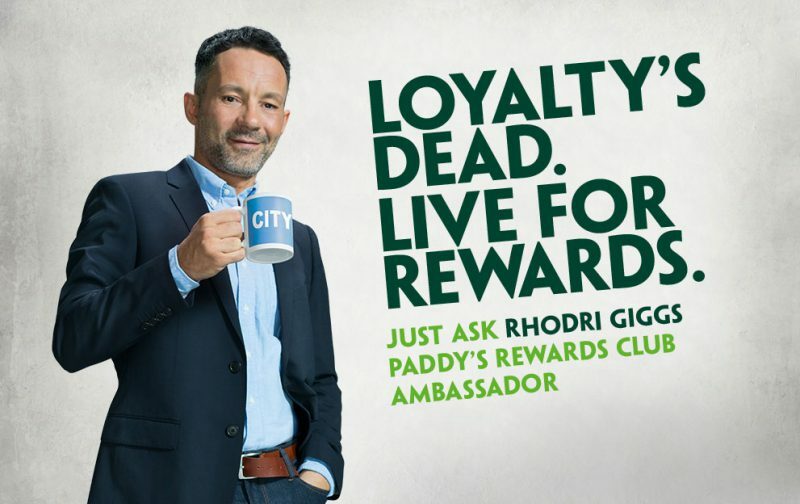 Rhodri Giggs has been unveiled as the face of Paddy Power’s new ‘loyalty’ campaign. In the tongue-in-cheek advert Rhodri pokes fun at himself, his brother Ryan, and their now infamous fall-out. It includes a scene where Rhodri groans as his beloved Wales lose a football match, before beaming at the camera as the commentator says ‘questions be asked of the manager’. Brother Ryan was appointed Wales manager last January. When asked what his sibling will think of the advert, Rhodri said: “I’m sure, after the initial defensiveness, he’ll have a laugh about it. It’s funny. The advert was directed by Peter Cattaneo – best known for Oscar-nominated Full Monty – and promotes Paddy’s Rewards Club, the bookmakers’ anti-loyalty scheme. Spokesman Paddy Power said: “If you can’t trust your own brother to be loyal, why would you bother with a loyalty scheme?